In 1972, she received permission from the Holy See to establish the Association of Saint Teresa as members of the Order of Discalced Carmelites. Although beginning in Spain, there are now at least ten monasteries of the Association in Canada and the United States. 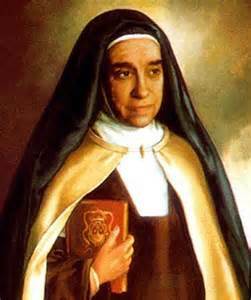 The monasteries belonging to the Association keep the observance as established by Saint Teresa of Avila in 1562. After a life of service, Mother Maravillas died peacefully in one of the Carmels she had founded in Aldehuela, Spain, at the age of 84, on December 11, 1974.